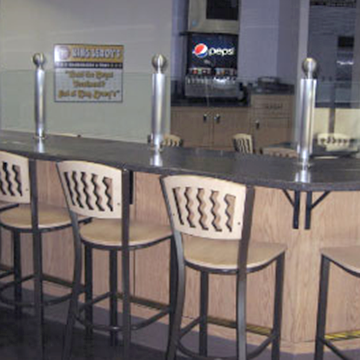 We are a small business that offers a fully integrated solution for foodservice and hospitality equipment and furniture. We have been supplying the federal government for over 20 years and hold GSA Schedules for our comprehensive portfolio of products. 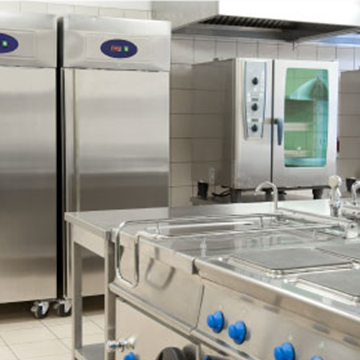 Our single source capability is our commitment to you based on years of experience supplying foodservice equipment and furniture solutions around the world. 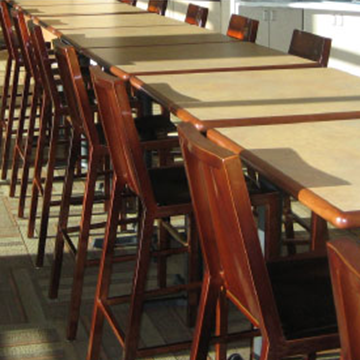 All the products in our collections have been qualified and selected for their strength and durability, comfort and elegance, and enduring quality performance.